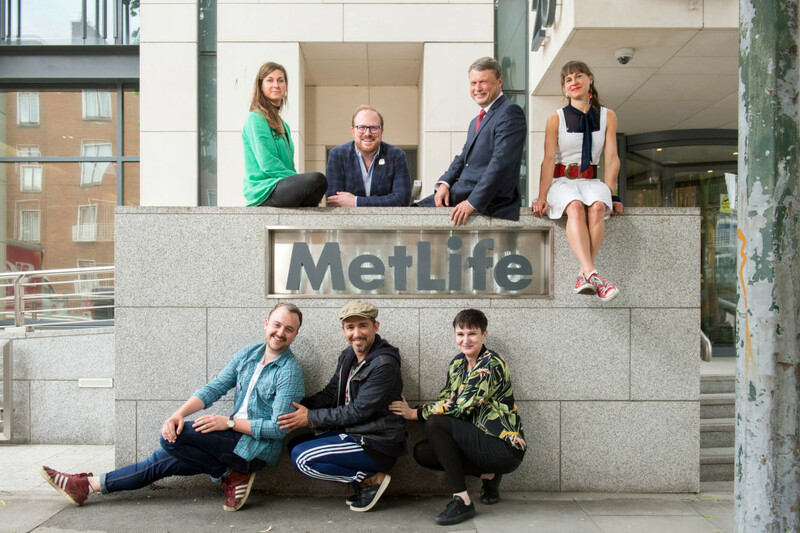 We’re delighted to announce that MetLife Foundation has given us a €35,000 grant to support our Project Artists programme, which helps develop, sustain and engage performing and visual artists! The contribution will be used for the development of new work, resources and expertise given to grow services available to artists in such areas as financial management, technical advice, and best-practice mentorship. This will in turn empower independent artists in the creation of new work, enabling them to reach new audiences nationally and internationally. “The arts plays a vital role of bringing people together and engaging people of all ages in Irish communities. 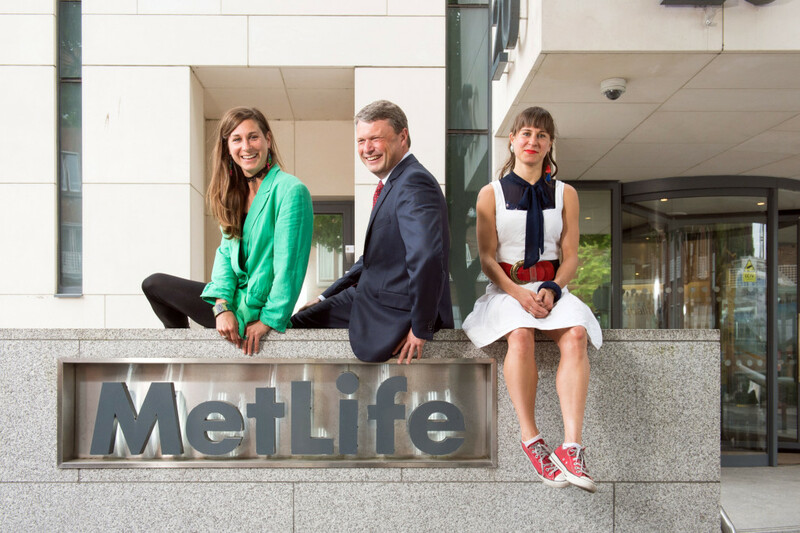 MetLife Foundation and MetLife in Ireland are pleased to be assisting Project Arts Centre with the development of local artists here in Ireland as part of the Project Artist programme”, said Dirk Ostijn, CEO, MetLife Europe. Project Arts Centre is more than just a venue: it’s a hub for production, a place where art and artists are given the space and support to develop and grow. Through our Project Artists initiative, we nurture, mentor, partner, collaborate, network, co-produce and present the work of independent artists, both on-site and off-site, nationally and internationally. Project Artists gives independent artists a home and is dedicated to protecting the next generation of artists. Our Project Artists initiative is supported by a Resource Sharing Grant from The Arts Council/An Comhairle Ealaíon. Find out more about Project Artists here. MetLife Foundation was created in 1976 to continue MetLife’s long tradition of corporate contributions and community involvement. 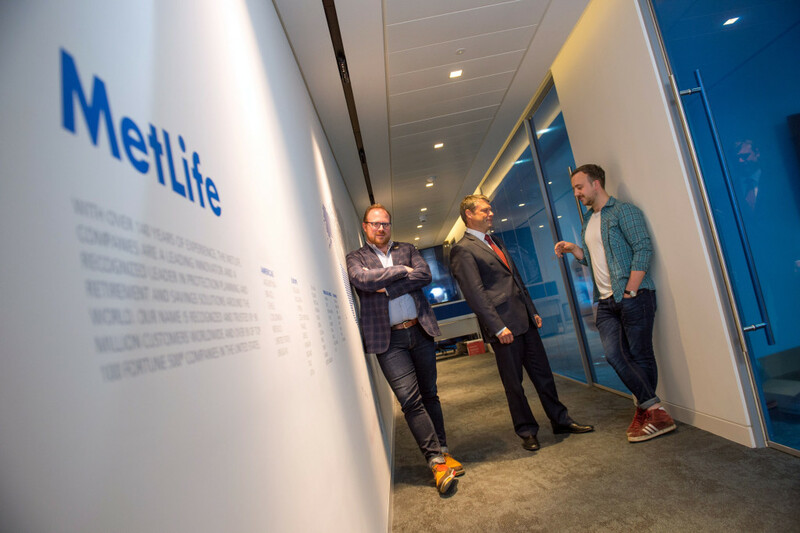 Since its founding through the end of 2015, MetLife Foundation has provided more than $700 million in grants and $70 million in program-related investments to organizations addressing issues that have a positive impact in their communities. Today, the Foundation is dedicated to advancing financial inclusion, committing $200 million over the next five years to help build a secure future for individuals and communities around the world. To learn more about MetLife Foundation, visit www.metlife.org.